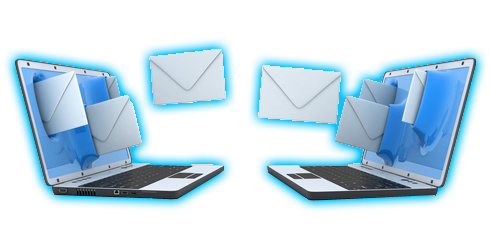 For our hosting clients, we provide up to 5 basic e-mail accounts based on your domain name, included at no extra charge with your hosting agreement. If you are in need of more, please let us know. We will be happy to accommodate you!